That's exactly why we've created this one-of-a-kind blueprint to help you out. With this system, you can get in front of more athletes in less time and have a bigger impact than ever before. It gives you an edge over everyone else! But you're busy. We know this, and you certainly know it. So how are you going to have time to figure out how to run these camps & clinics? 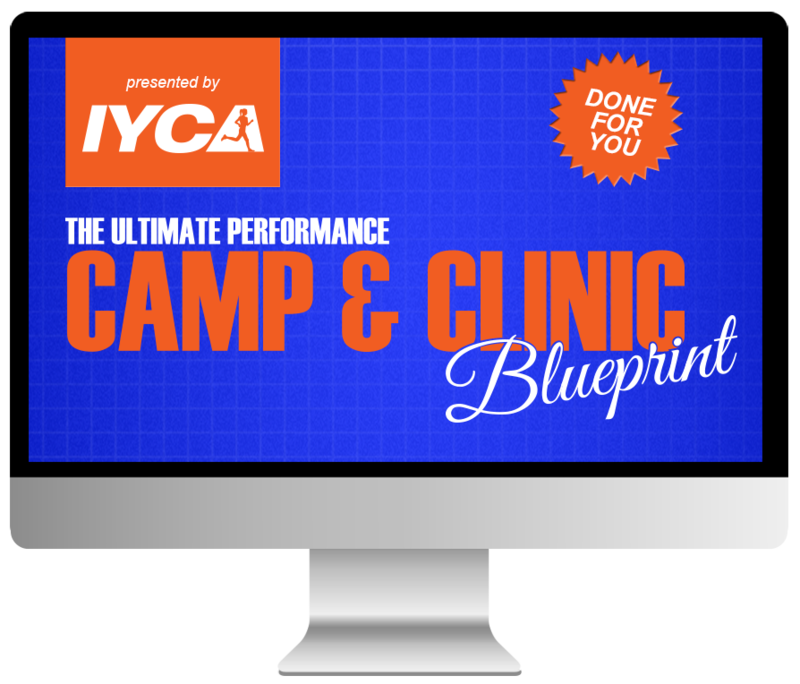 Pick up your copy of The Ultimate Performance Camp & Clinic Blueprint today, and we will deliver everything you need to run highly successful (and profitable) camps & clinics. Stop guessing and start acting! 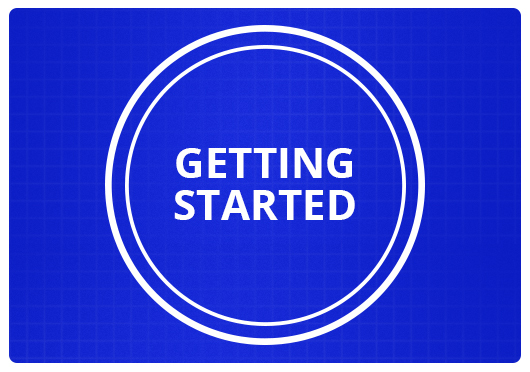 Use this easy-to-follow plan that tel.s you exactly how to get your camps & clinics started. Setting up a camp is one thing, but you have to get athletes to register. Learn how to run this fail-proof marketing system to fill your camps & clinics with dozens of athletes. 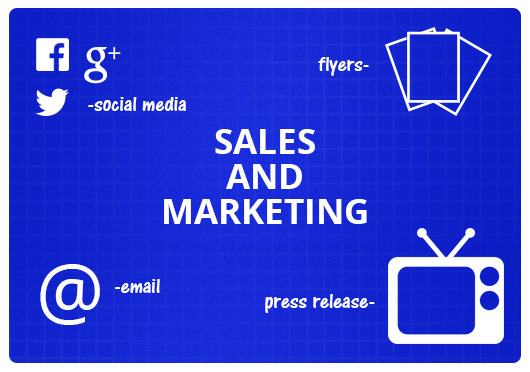 All the marketing & sales in the world can't help you if you don't deliver on your promises! 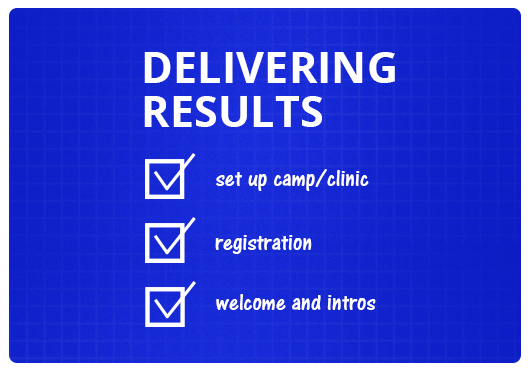 Discover the best ways to set up, structure, and run the actual programming of your camps & clinics. 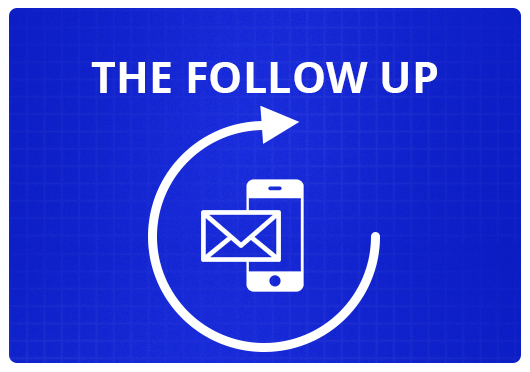 Learn how to strategically follow up with the athletes and parents so that you can continue working with them to develop their athleticism. This blueprint could easily bring in an extra $1,000 or $2,000 the first time you use it. Get yours today for just $49.95. 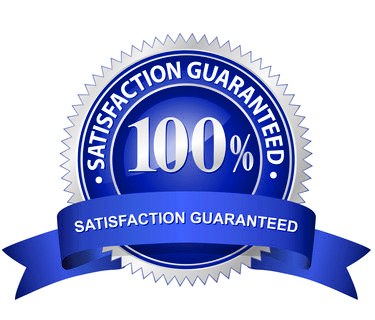 If, for any reason, you aren't completely satisfied with the Ultimate Performance Camp & Clinic Blueprint, or if you run it and it doesn't produce the results you wanted, let us know and we'll refund your entire investment. Q. Will this work for ALL Sports? A. Yes! The Ultimate Performance Camp & Clinic Blueprint is designed to focus on Long Term Athletic Development principles, which help any athlete for any sport enhance their performance. These camps & clinics create stronger, faster, quicker, more elusive athletes. Q. Can I find this information anywhere else? A. Sure—if you dig around through various resources, I’m sure there are done-for-you systems that you could cobble together. But this is the only place I have seen where you can get a proven blueprint for running performance camps & clinics. I know it’s the only one that focuses on Long Term Athletic Development and the Art of Coaching and isn’t just a bunch of advanced speed and agility drills thrown together to look like a clinic! Q. I don't have a facility. Can I still make this work? A. Even if you don’t have a facility, this blueprint can work for you. 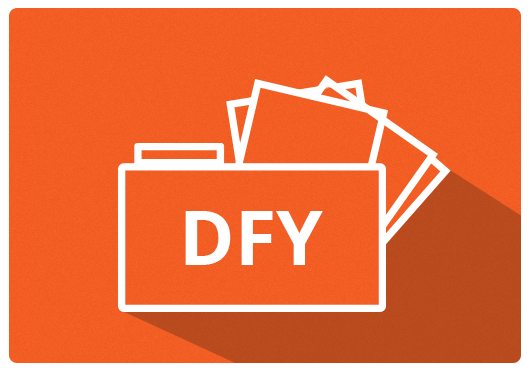 In fact, I’ll show you how to make it work, and it might even help you build your business enough to get your facility. 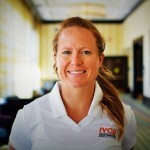 Most youth performance coaches who I know get started by running camps & clinics. Q. I don't have any staff. Will this work for me? A. You don't need a huge staff to run a camp or clinic. If you are comfortable training groups (and you will be after these easy-to-use training templates), you can run these all by yourself. Q. Why just $49.95 if I can make lots of money with it? A. Great question! We want to help great coaches have the opportunity to work with more athletes. It gives you a better chance of creating a big impact in your community—and that’s what we’re all about. Once I prove that this system works, you’ll also be more likely to come back and try out our higher-level certifications and resources. The low price point makes this available to nearly every coach who wants it but it eliminates those who just want free stuff. I want to work more closely with serious coaches, and from my experience, if you’re willing to invest anything to become a better coach, then you are serious. Q. How do I access my blueprint? A. You will get immediate access to all the information and resources as soon as you complete your purchase. It will be available for download inside our customer-only site. Once you complete your purchase, we will be sending login information to the email address you provide and instructions on how to access your blueprint.